UHV students work together in October 2017 to clear away debris from Hurricane Harvey and locate a water pipe for a property owner in Rockport. A group of 26 students took part in the university’s fall 2017 Jags Join In: Day of Service trip to the coastal community to help clean up after the hurricane. Victor Nenque has fond memories of yearly family vacations at Rockport, so seeing the devastation to the small, coastal town caused by Hurricane Harvey was a shock. 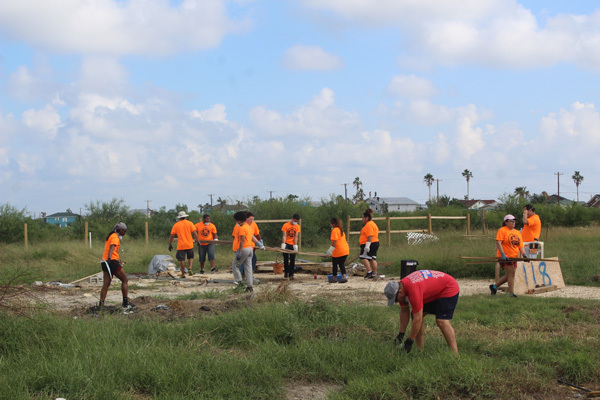 Nenque, a senior from Laredo, was one of 26 University of Houston-Victoria students who took part in the university’s Jags Join In: Day of Service trip to Rockport in the fall to assist with cleanup after the hurricane. The students rode a bus to the coastal community. The trip was funded by a We Stand Strong Against Disasters grant from Youth Service America as part of a Kindness Rising campaign and the #LeadASAP initiative. Students visited two sites during the trip. At the first location, they helped a woman whose trailer home was destroyed by the hurricane. Students cleared trash and debris and also helped dig to locate a water line so the woman could hook up a new trailer and have running water. At the second location, students helped a husband and wife clear away fallen trees and branches so the couple could begin the process of getting their house fixed. As the students worked together at both sites, it was amazing to see how hope spread through their actions, Weinstein said. 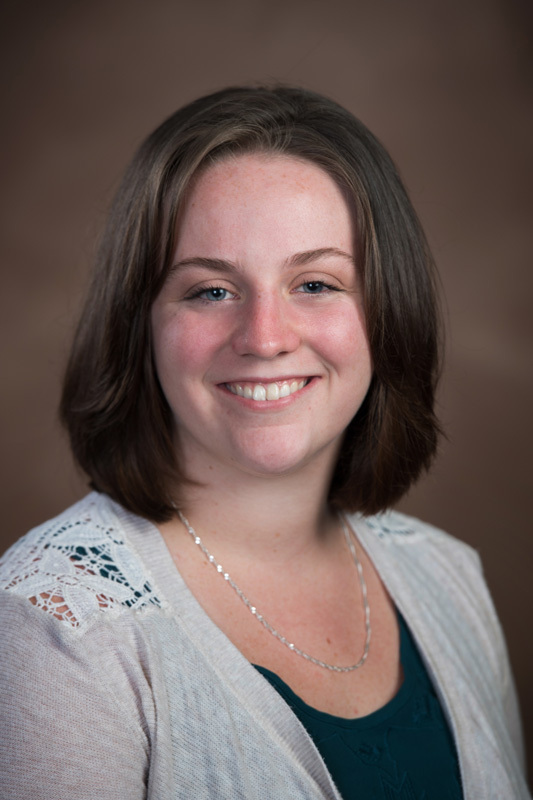 For Martinez, the trip was part of a personal decision to take part in more community service that semester. Looking back on the trip, Nenque remembers how positive and hopeful the people of Rockport were despite their circumstances.